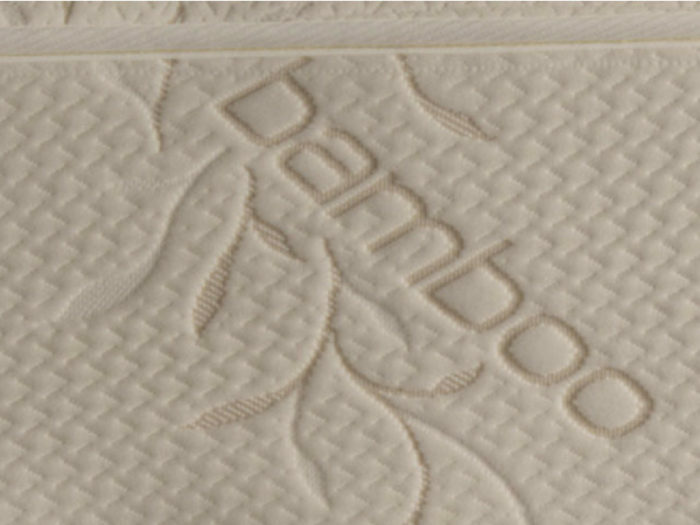 The Cozy mattress is softness reinvented. 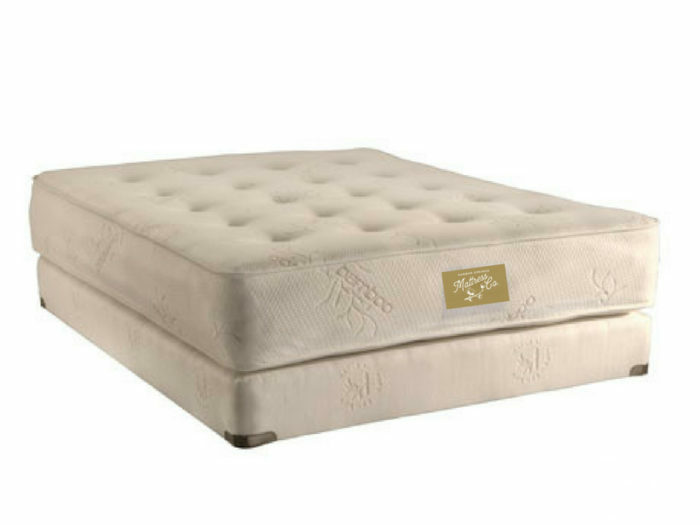 Improve your sleep on this all natural latex mattress topped with made in Michigan wool to help you sleep cool in summer and snug winter. 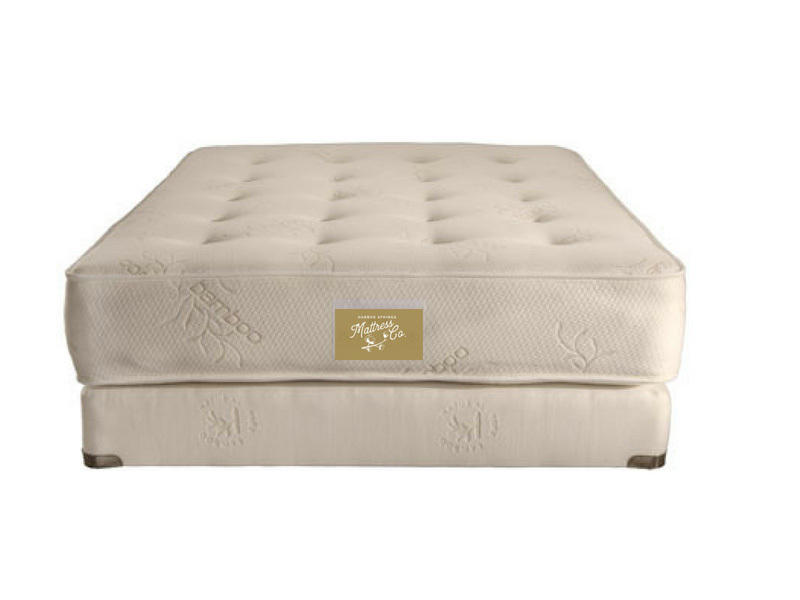 Layers of cotton add breath-ability and combine with the highest grade natural latex for our softest mattress that is still luxuriously supportive. 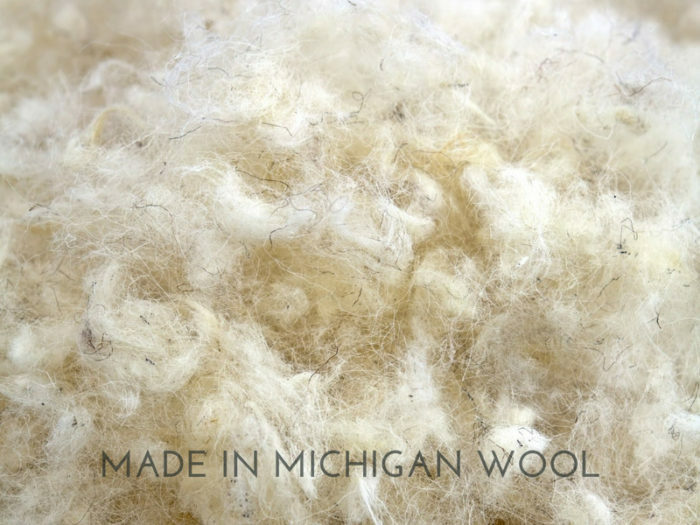 The Cozy mattress is an all natural latex mattress topped with Michigan wool. 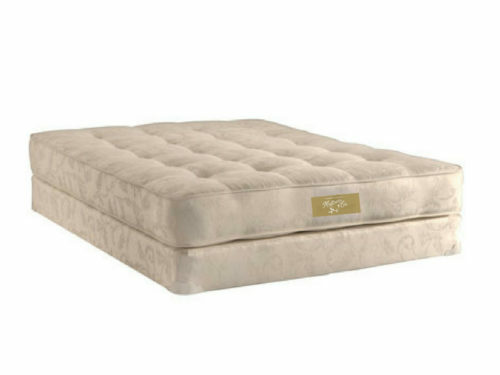 This mattress is perfect for those who prefer an overall softer feel.